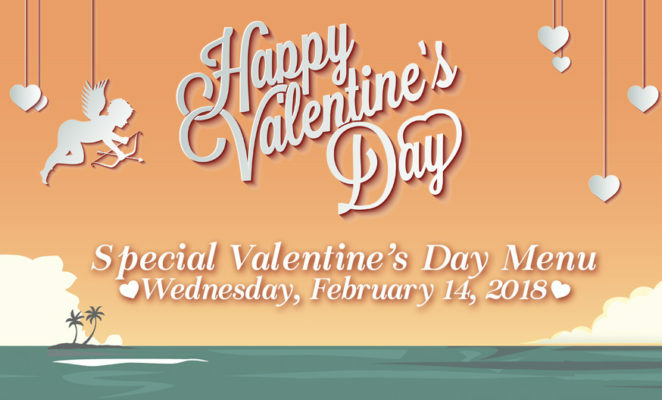 Join us on Wednesday, February 14th 2018 for a special menu put together by our stellar culinary team! 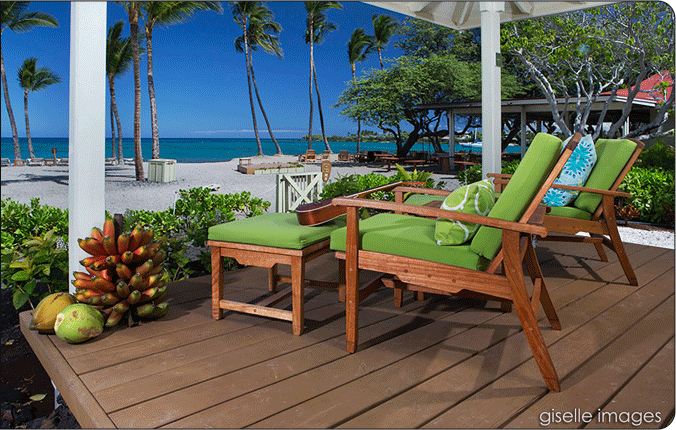 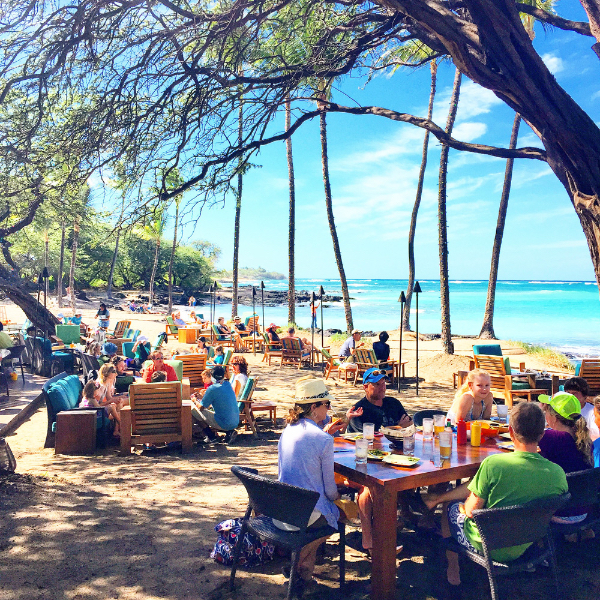 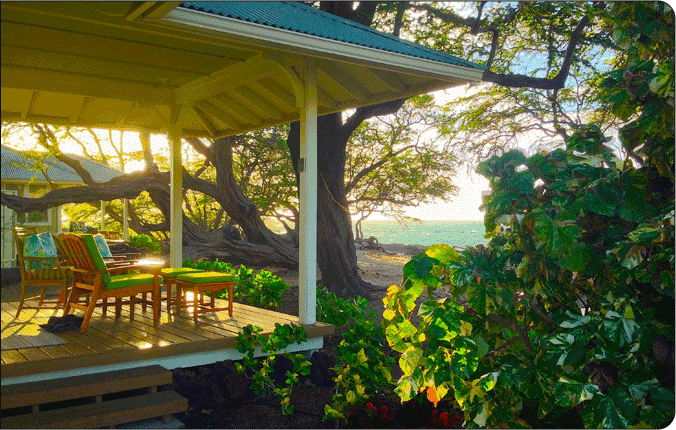 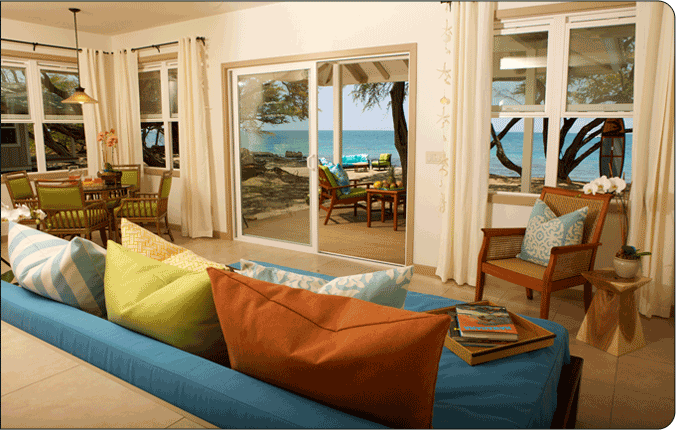 It will feature locally grown produce and some of the Big Islandʻs freshest seafood! 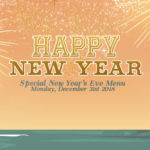 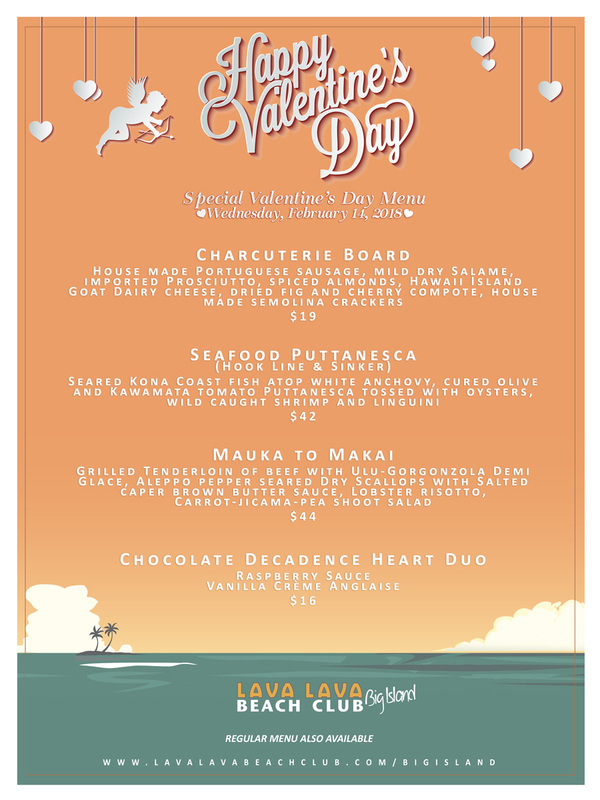 Weʻll have our regular menu as well as this special one available on Valentineʻs Day! 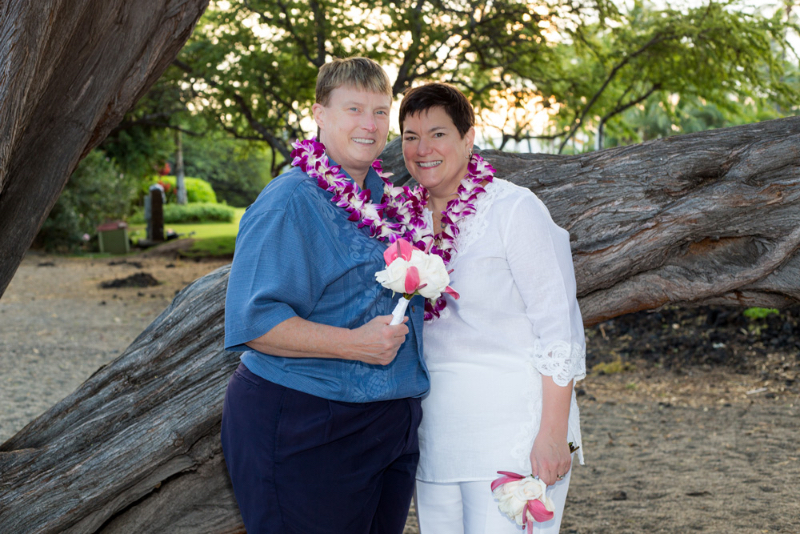 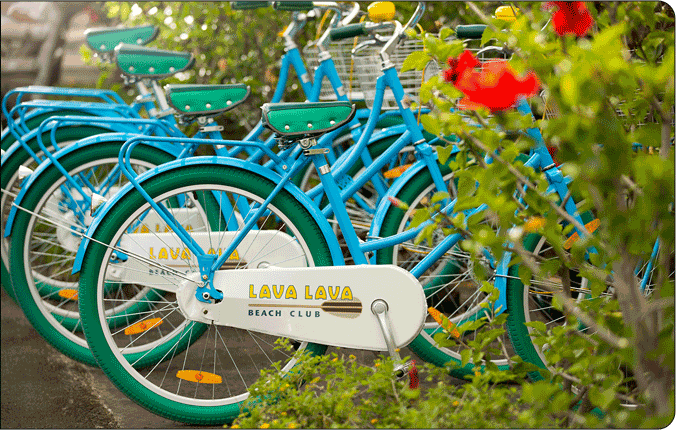 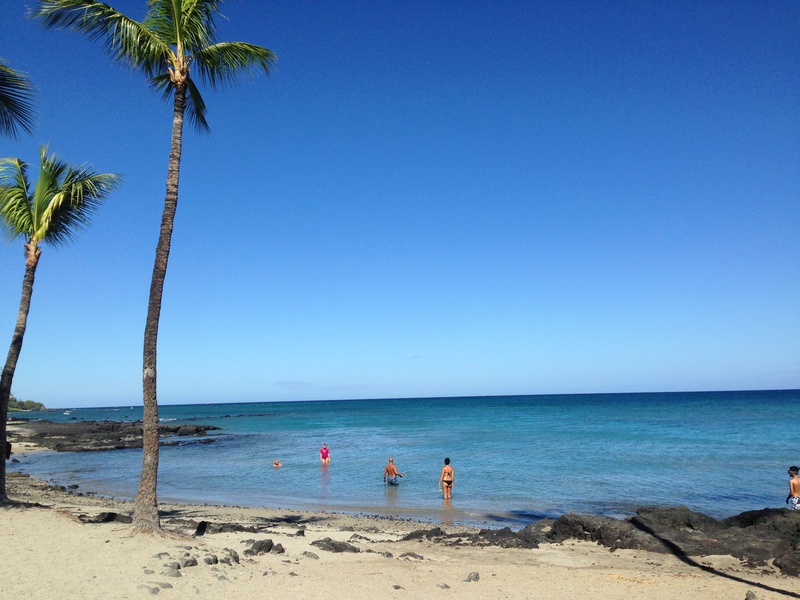 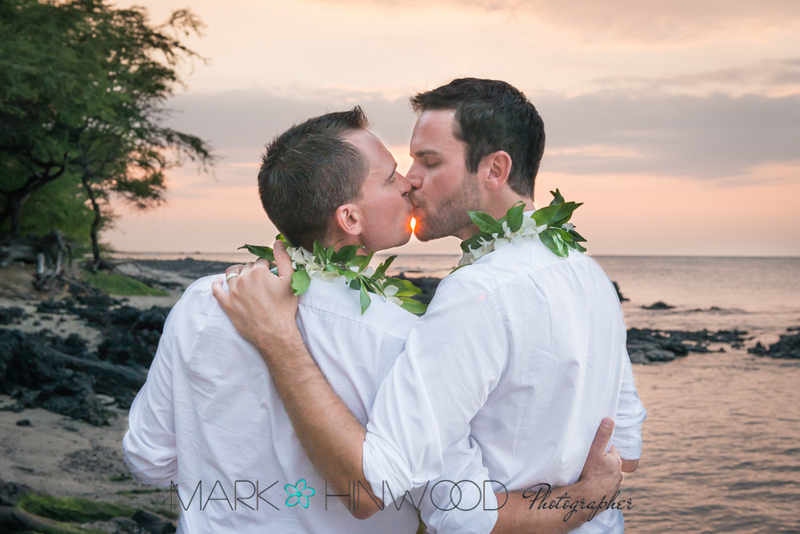 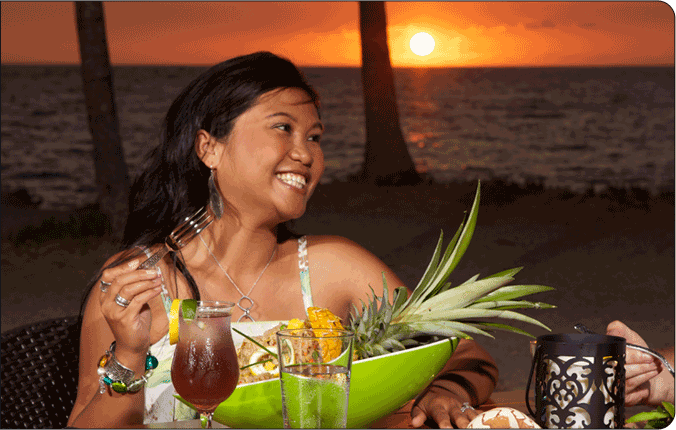 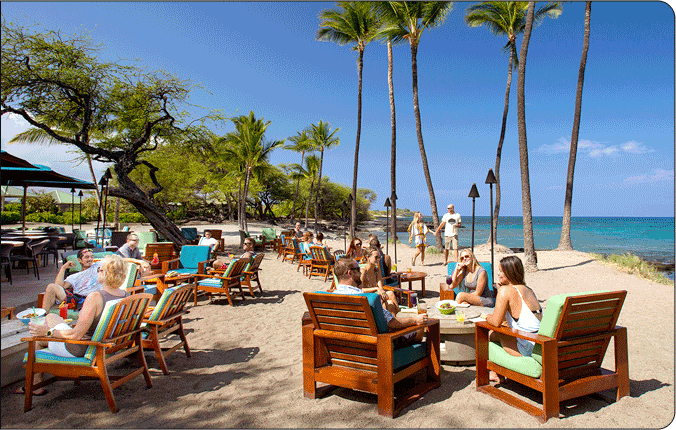 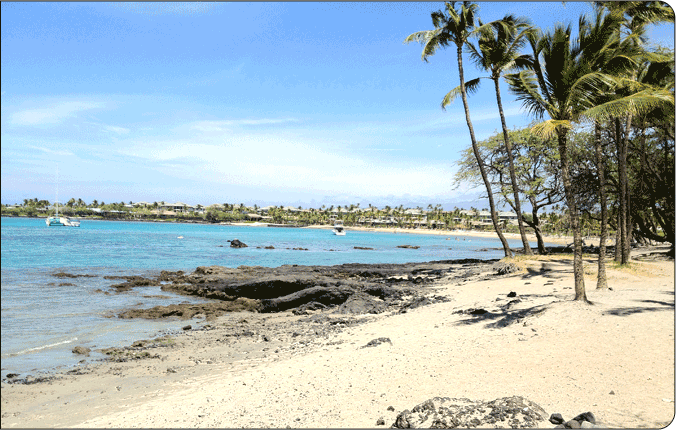 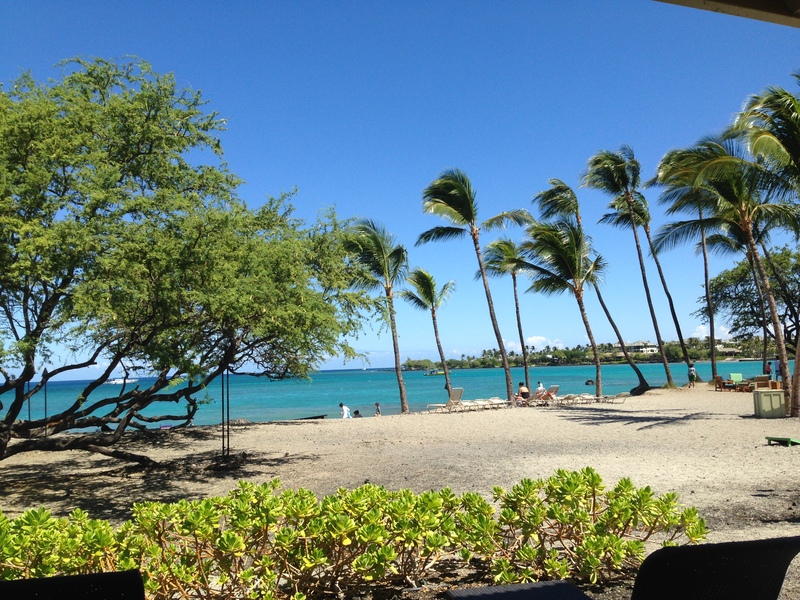 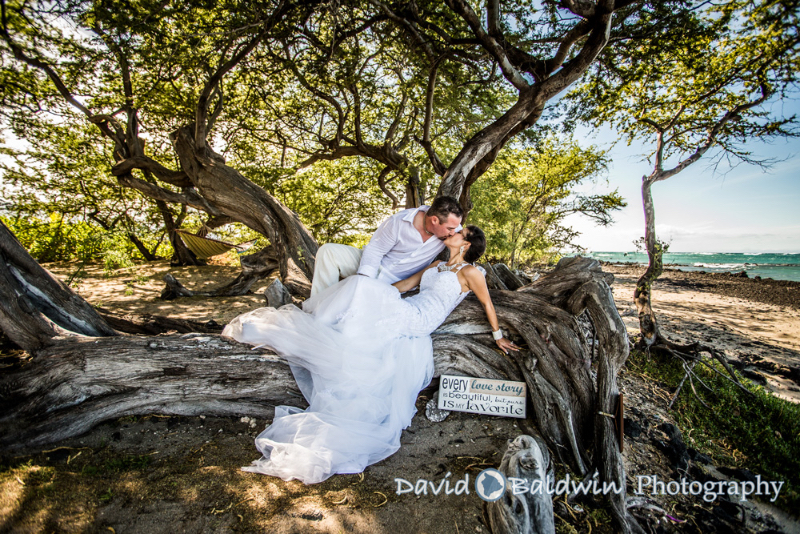 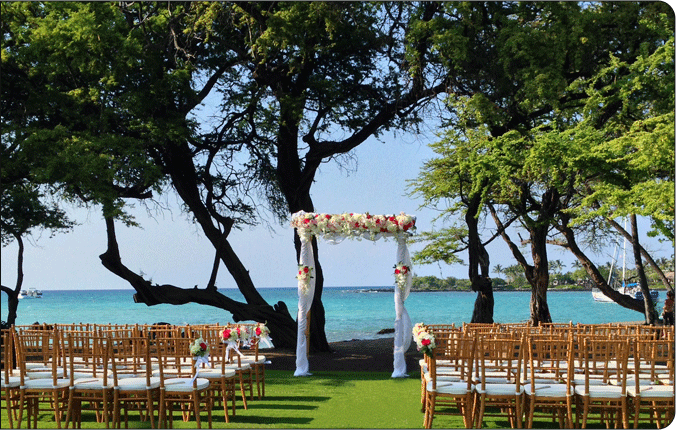 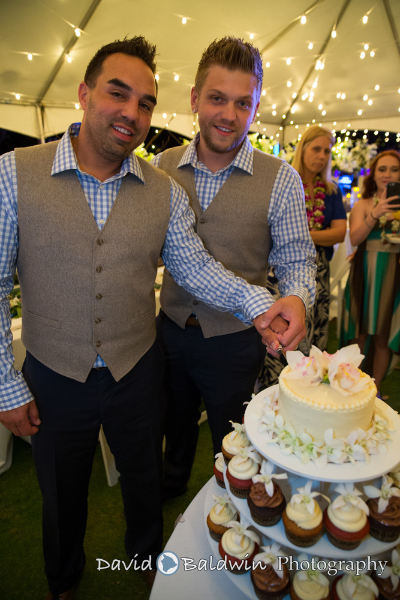 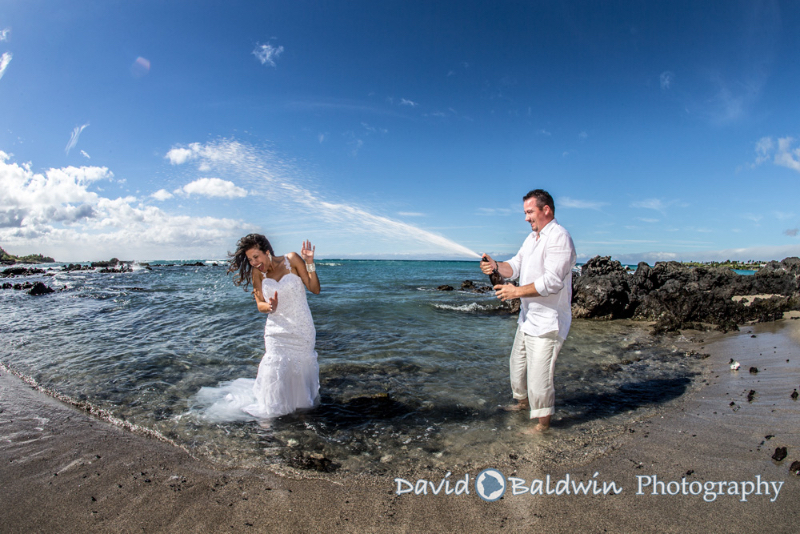 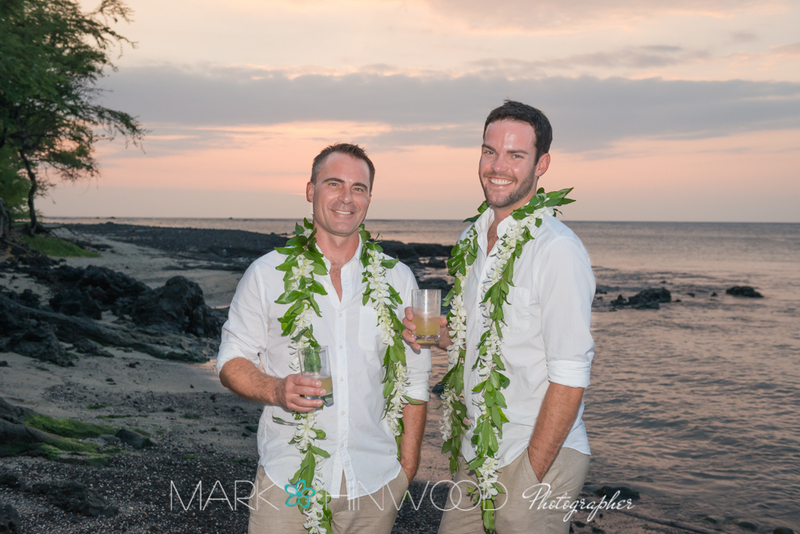 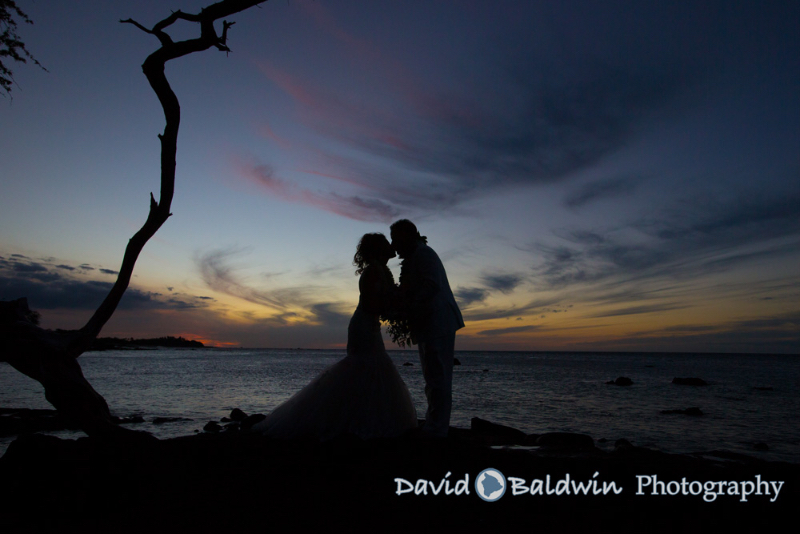 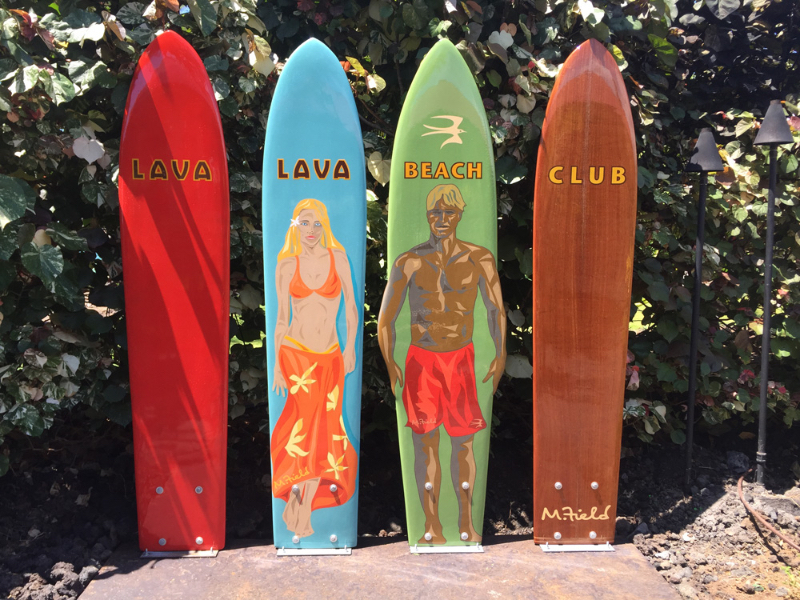 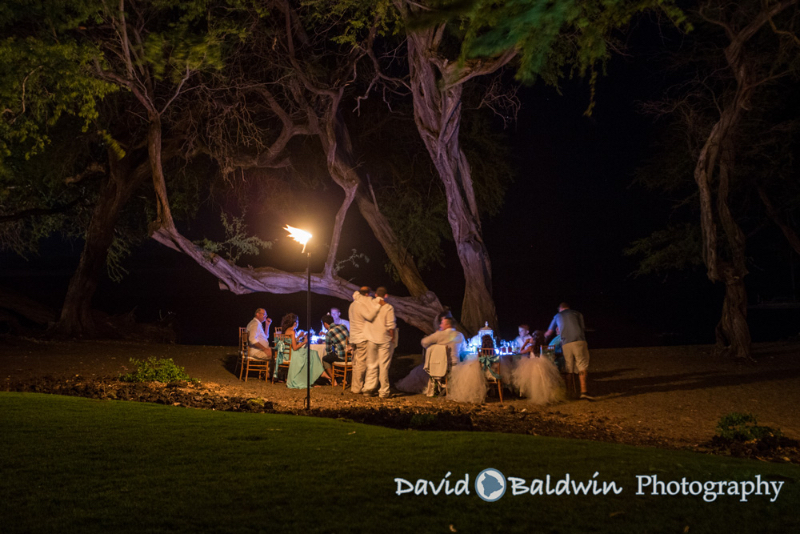 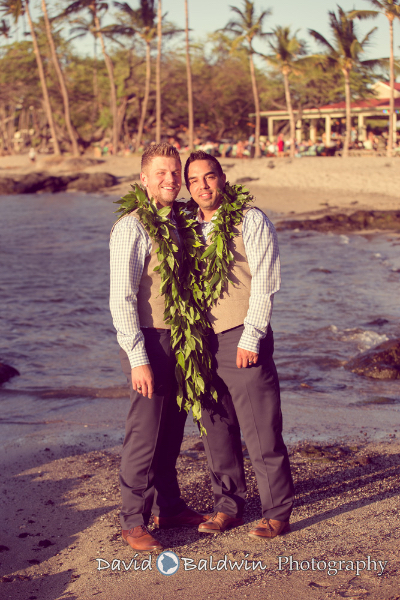 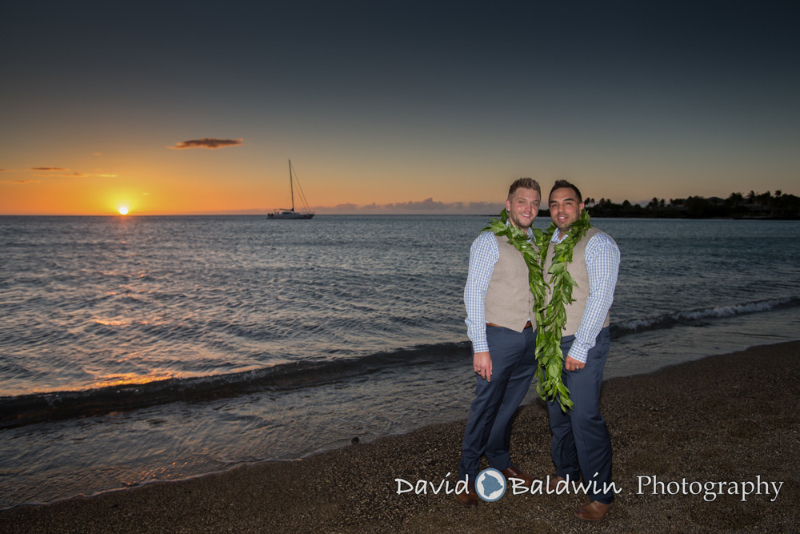 Celebrate your love at Lava Lava Beach Club in Waikoloa! 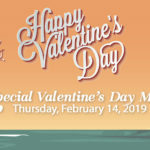 Seared Kona Coast Fish atop White Anchovy, Cured Olive and Kawamata Tomato Puttanesca tossed with Oysters, Wild Caught Shrimp over a bed of Linguini. 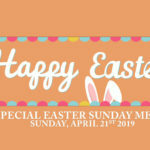 Grilled Tenderloin of Beef with Ulu-Gorgonzola Demi Glace, Aleppo Pepper seared Dry Scallops with Salted Caper brown butter sauce, Lobster risotto, Carrot-Jicama-Pea Shoot Salad. 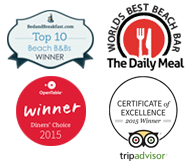 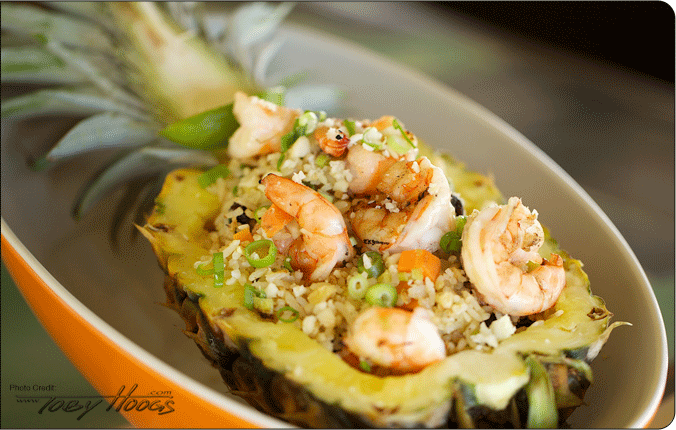 Reservations are HIGHLY recommended and can ONLY be made by calling us at 808-769-5282(LAVA)!